MOSCOW, February 8. /TASS/. Moscow views positively the decision by the International Paralympic Committee (IPC) to conditionally reinstate Russia’s Paralympic Committee, which will enable Russian Para athletes to perform at international competitions under the national flag, Kremlin Spokesman Dmitry Peskov said. "We are undoubtedly happy for our Paralympians. 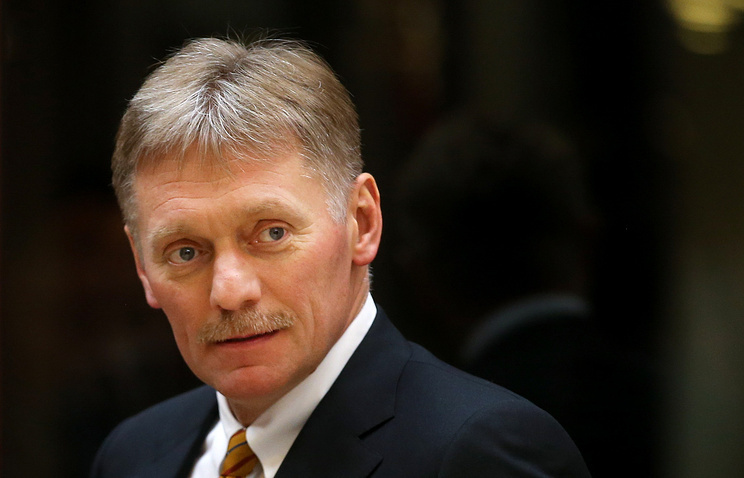 [Russian President Vladimir] Putin has never denied them his attention and has always expressed his full and unconditional support and everyone in our country always admires the heroism and skills of our Paralympians," the Kremlin spokesman said. ‘We hope they will continue bringing joy to their fans in our country and abroad," Peskov added. The Kremlin spokesman also said he hoped that "through the constructive and transparent work, our sports authorities will be able together with their colleagues to turn over this page [related to the doping scandal] in the relationships with international sports organizations." The International Paralympic Committee (IPC) said in a statement on Friday it will conditionally lift the suspension of the Russian Paralympic Committee (RPC) by March 15. "In August 2016 the IPC suspended the RPC because it was necessary and proportionate to the situation we faced and essential to ensure clean sport," IPC President Andrew Parsons said, as cited in the statement. "Twenty-nine months later it is the IPC Governing Board’s firm belief that keeping the RPC suspended is no longer necessary and proportionate to the situation we now face in Russia," he said. "We need to move things forward and find a solution that protects the integrity of Para sport, acknowledges the significant reforms made by the RPC, and enables the RPC to comply with its membership obligations," Parsons noted.